Our piano teachers’ location at Victoria Park and Sheppard, M1T, offers piano lessons on two high quality upright pianos and one keyboard, in one of our piano teachers’ home teaching studios. Our piano teacher at Victoria Park and Sheppard offers classical and pop/rock piano lessons for ages 4 and above, from beginner to intermediate level. This piano teacher has a Bachelor of Arts degree in music and a great deal of experience both performing and teaching piano lessons. He has been teaching piano lessons since 2008. 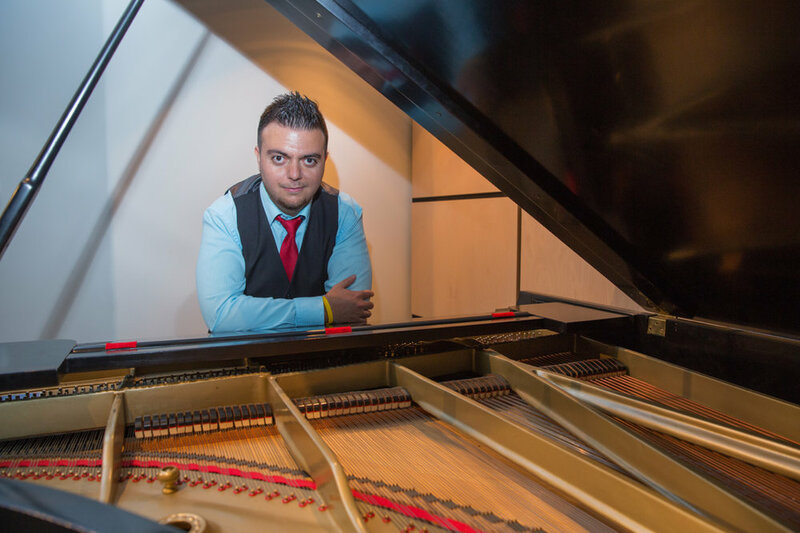 A 1st prize recipient in the Markham Music Festival Competition, this piano teacher performs regularly for weddings and private events, and plays contemporary worship music at a church. With his classical piano training and professional experience in contemporary music styles, this piano teacher offers highly-adaptable piano lessons designed around his students' musical interests, learning styles, and personalities.